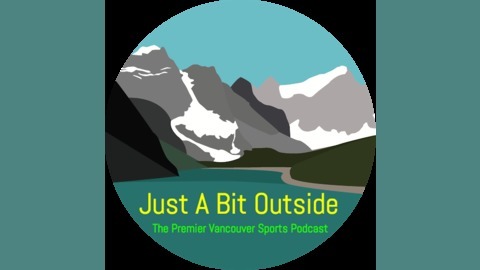 A Vancouver based podcast for real sports fans. Was it the best Masters ever? Probably not, but memorable and exciting all the same. Who would've Tiger still had a major in him? We review the happenings from Augusta, including if Tiger won, or did the other guys lose... We talk about the Seahawks going all in on Russell Wilson and what it means for the roster going forward. Speaking of Seattle, the Mariners have come back down to earth a bit, but still have an incredible streak going. Are these guys for real? Should fans get their hopes up? Seems like it was only last week we made our NHL playoff predictions, which included a sweep in the Tampa-Columbus series, just not the way it happened. What happened to the Lightning? Are the Blue Jackets the Cinderella team this year? How about the Islanders after they swept the Penguins? 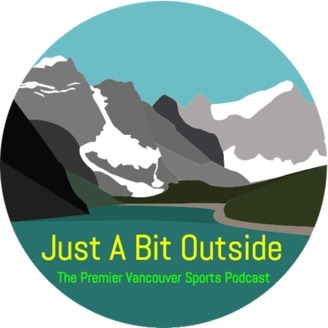 We look at all the incredible action and results from the playoffs so far, and even a little Canucks talk, as their minor league affiliate season ended. Was their season a disappointment? All this plus our best and worst in Garbage Time!